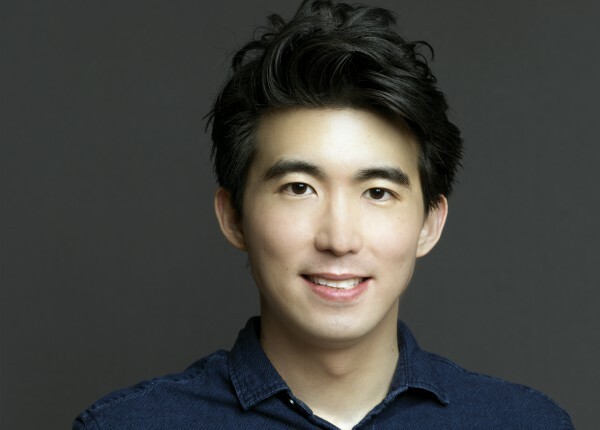 Alkemy X has added director and cinematographer Jonathan Yi to its roster for advertising projects. Yi is no stranger to his new roost, having freelance helmed via the company a contemporary iteration to Virginia Tourism’s “Virginia Is for Lovers” campaign from The Martin Agency. The LoveShare spots debuted in the wake of the white supremacist rally in Charlottesville and focused on families and other real people engaged in candid conversations about race, sexual identity and class. SHOOT named “LoveShare: Jena and John” as a Top Spot of the Week back in September. The piece introduces us to Jena and John, an interracial couple and their parents. They take a vacation together for the first time, bonding over a backstage tour of Richmond’s craft brewery scene. Yi’s body of work spans commercials, documentaries, television, music videos and other media. His advertising credits include work for Delta, JetBlue, FedEx, Verizon, American Express, DirecTV, HP and Intel. Yi is the director of the acclaimed documentary feature Mad Tiger, which chronicled the breakup of the flamboyant Japanese punk band Peelander-Z. Rolling Stone called it “a wild, wacky and touching story,” while Indiewire rated it a “Top Ten Documentary to Watch.” He also directed East of Main Street, which ran for five years on HBO and was the network’s highest-rated multicultural documentary series throughout its run. Dubbed by Vice as “a refreshing look at Asian-Americans in the media,” it earned two National Association for Multi-ethnicity in Communications (NAMIC) Excellence in Multicultural Marketing Awards (EMMA), including a Gold Award for Digital Media. Nickelodeon hired Yi to direct the high-profile reunion of its hit show All That. Additionally, he has shot music videos for Paul McCartney, Twisted Sister, Poison, Daniel Johnston and Mates of State. Yi studied filmmaking at NYU and began his career as a cinematographer and editor. He later joined New York agency J. Walter Thompson as a technical director. He began directing commercials and documentaries in 2008. In 2011, he directed a promo video for the launch of Canon’s EOS C300 that went viral. In addition, Yi teaches film and digital cinematography at NYU’s Tisch School of the Arts.